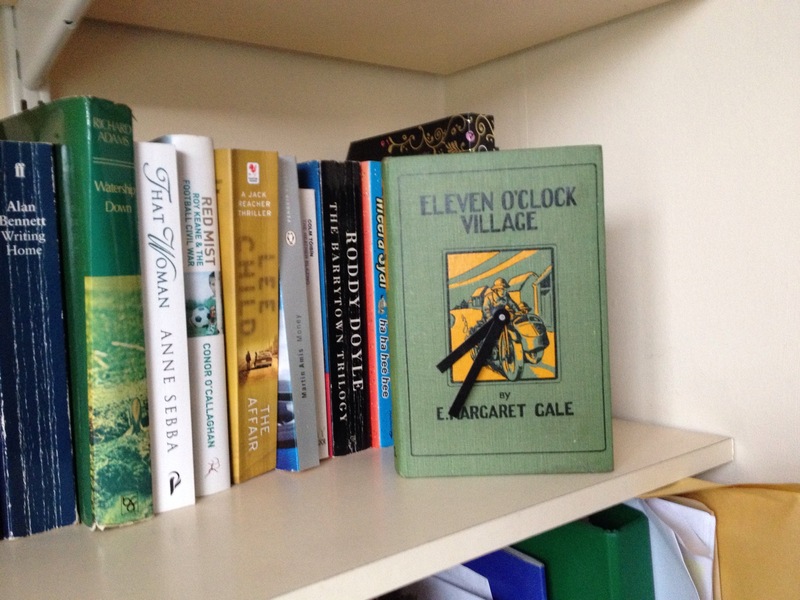 Having fun with books and clock modules! Have a great day. 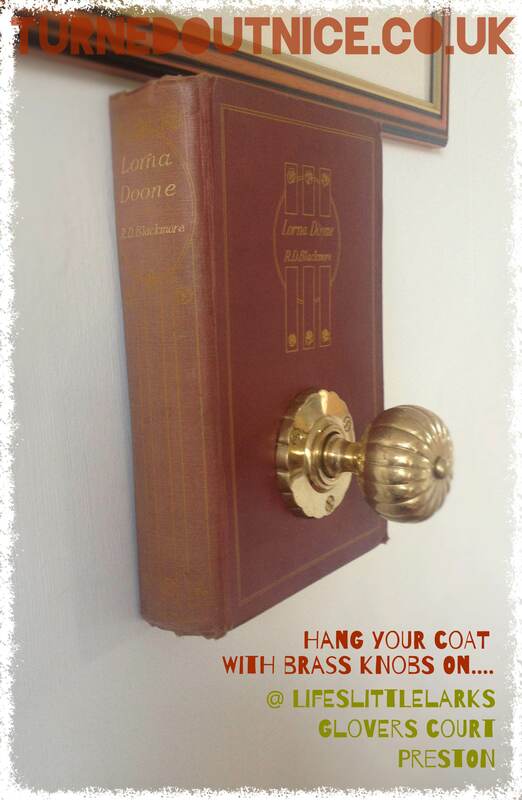 So we’ve done a book with a pipe to hang your coat on, we’ve done a book hook with spoons and standard hangers. 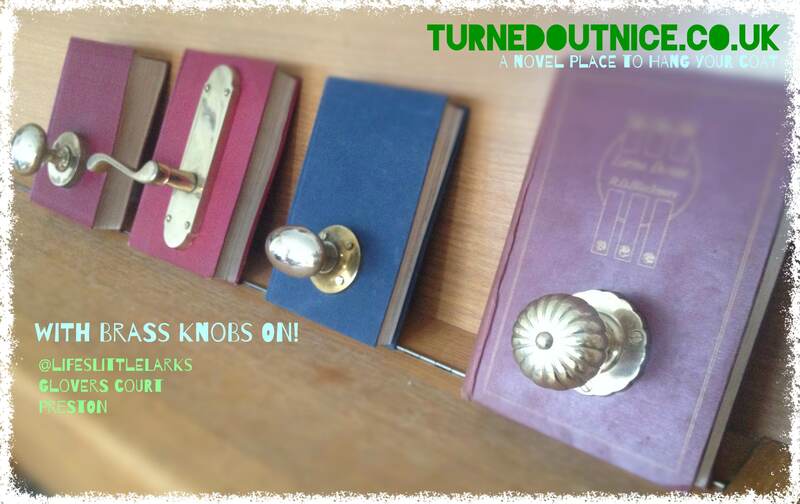 Today I did them with brass knobs on. 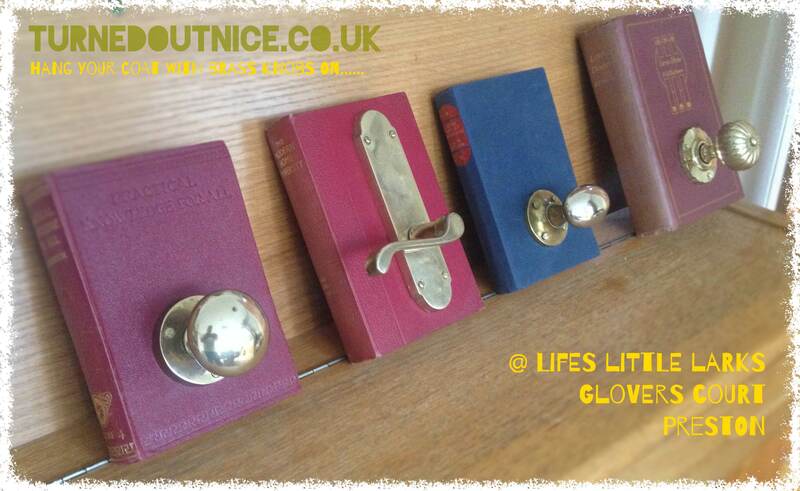 They will be in Life’s Little Larks, Glovers Court, Preston presently.